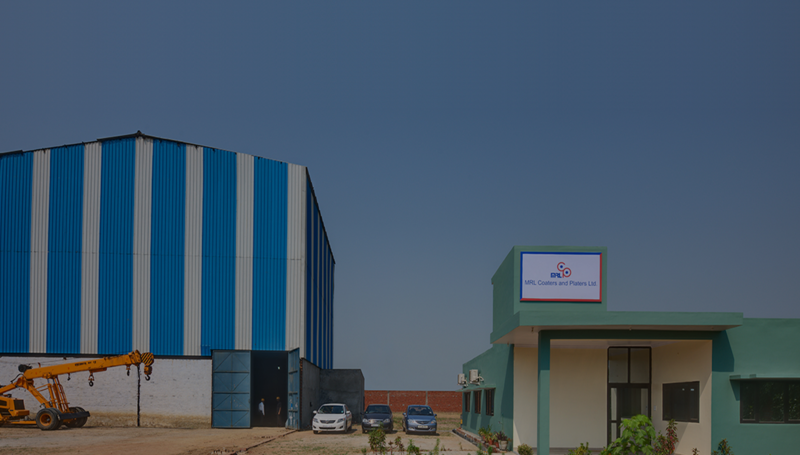 Founded in 1995, Modinagar Rolls Private Limited (MRL) is a quality leader in manufacturing of rollers, delivering high-quality precision custom rolls along with a variety of repair and maintenance services to various industrial applications. In addition, MRL is capable of doing dynamic balancing for all types of rotating bodies. In fact, MRL GROUP is one-stop shop for manufacturing all kind of rollers that is Rubber, PU and Hard chrome. MRL has added MRL Printing Rolls Pvt. 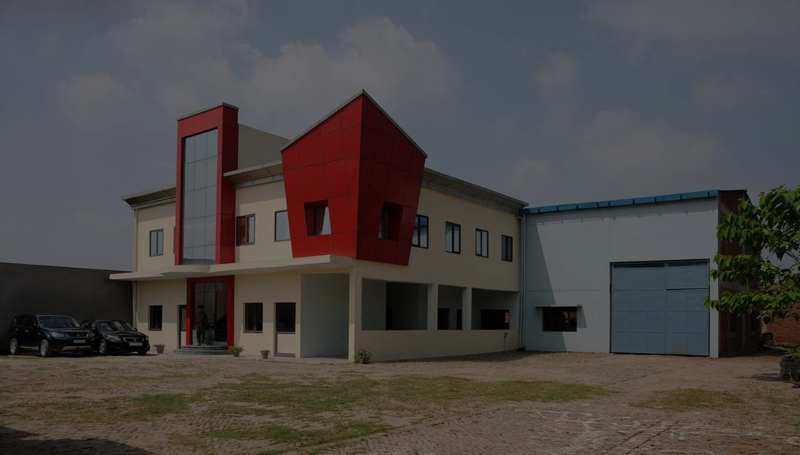 Limited and MRL Coaters and Platers Private Limited to augment its business as group of industries. 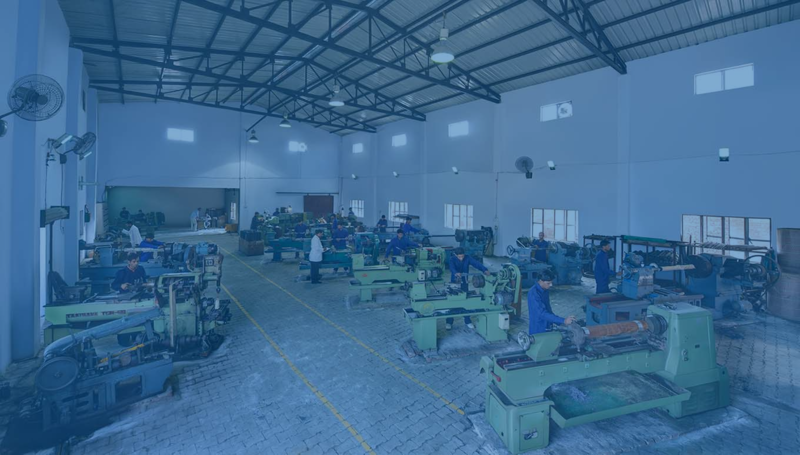 Today MRL GROUP has expanded its shop floor area more than twenty times since its inception, has clients not only from all over India, but overseas also. Copyright © modinagarrolls.com 2017. All Rights Reserved.